Labradoodles are an intended cross between a Labrador and a standard poodle. The breed originated in Australia in the 1970�s when a man called Wally Cochran was prompted to breed a dog for a blind woman who suffered from allergies. The result was a success as the puppies inherited the genes from the poodle which provide the curly non shedding coat with the trainable loving nature of the Labrador. This was the beginning of the Labradoodle. The impetus behind experiments with this type of cross was the desire to achieve a service dog that would not shed and so produce a hypoallergenic dog that is suitable for people with allergies to fur and dander. This has not yet been reliably achieved, as Labradoodles have varying coat lengths and textures, and crosses beyond the first generation do not yield a predictable coat type. 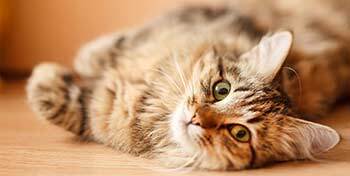 However, the coat usually remains freer from doggy odours than that of some Labradors. The Labradoodle is still under development. Strictly speaking, the Labradoodle cannot yet be described as a dog breed because it does not breed true. In breeders' terms, breeding true means that, when two specimens of the same breed are mated, the puppies will have consistently predictable characteristics, and will resemble their parents, rather than exhibiting random characteristics of the dog breeds in their parents' ancestries. Further, the breed standards of breeds-under-development are invariably freer, more open to interpretation, and cover more observable types than those of established or kennel club-recognised breeds. Some breeders want to avoid making the Labradoodle into a recognised breed in the belief that genetic problems, such as the Labrador's weak hips, will otherwise continue. 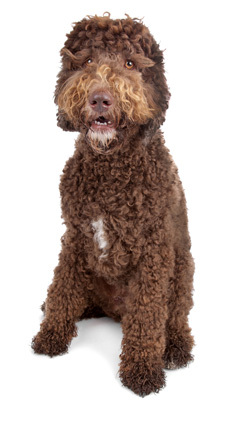 By restricting breeding to F1 dogs (bred from a Poodle and Labrador rather than from two Labradoodles), it is hoped to maintain a wide gene pool. Labradoodles are now widely bred in Australia, America and in the U.K. The aim of the breed is to produce a puppy with either a curly or wavy, low or ideally non shedding coat. (Some puppies in a litter will be more smooth coated but they will still have a Labradoodle personality!) Recent research however has shown that it may not be the shedding coat that causes allergies but the �Dander� or dandruff which labradoodles produce which is hyper allergenic. 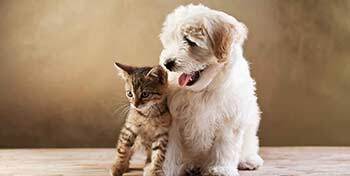 Generally allergy sufferers and Labradoodles are compatible but it is always worth spending some time with the dogs and puppies before buying one to save any problems later. Most Labradoodle breeders should be happy to let prospective owners visit their dogs. 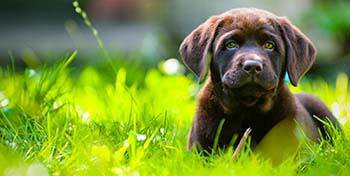 Unlike Labradors who can suffer from Hip and eye problems it is not thought they suffer from any genetic problems.